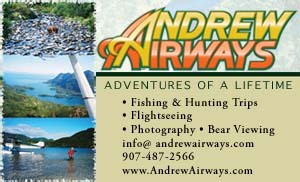 Location: 24 miles north of Kenai on the Spur Highway. Population 5,000. Visitor Information: North Peninsula Chamber, P.O. Box 8053, Nikiski, AK. 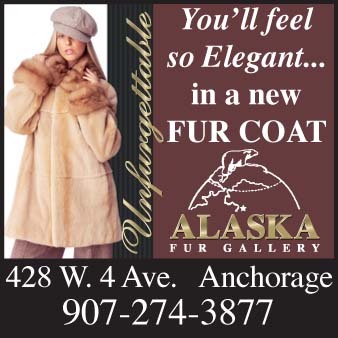 A quaint town overlooking Cook Inlet on the northern tip of Kenai Peninsula, Nikiski was settled by homesteaders during the 1950s. It was during the 1960s when oil was discovered in the Swanson River area that the town began to grow. In the early years, Nikiski was comprised of three separate fish camps named Nikiski 1, 2 and 3, and has evolved into a beautiful vacation spot and camping mecca. 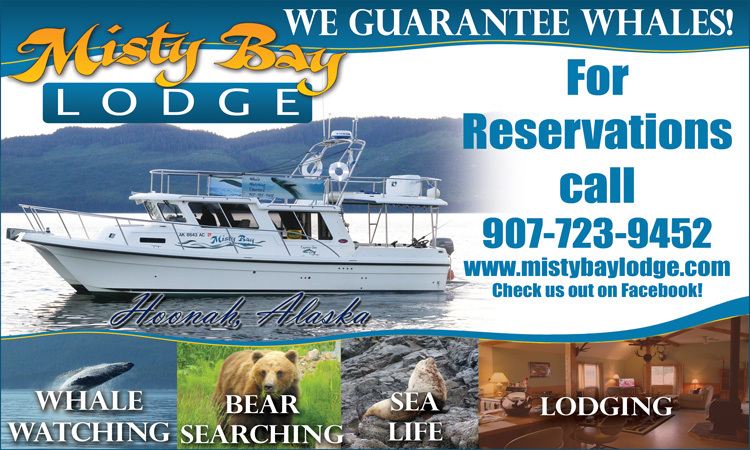 Enjoy all the recreational opportunities offered by a town located on the water. There are many RV parks and campgrounds that provide fun and convenient accommodations for the whole family. 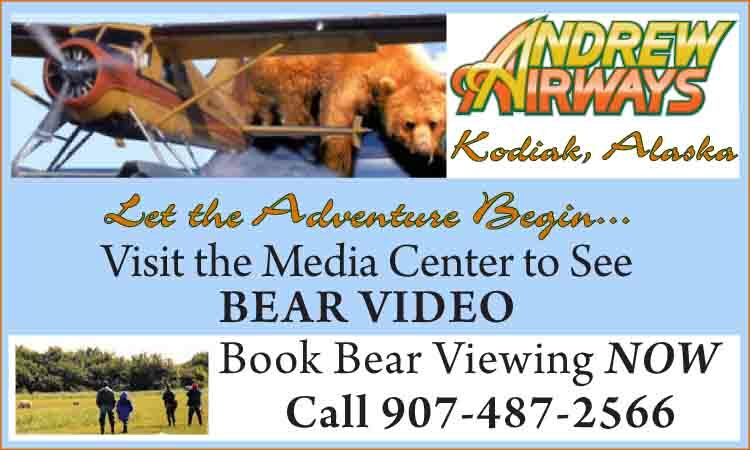 Rediske Air provides Cook Inlet area flightseeing and wildlife viewing. Captain Cook State Recreation Area is a peaceful setting of forests, lakes, streams and saltwater beaches nine miles from Nikiski on the North Kenai Road at Milepost 36. It is named for Captain James Cook, the famous English mariner who explored Cook Inlet in 1778. At that time the area was inhabited by Tanaina natives who harvested seasonal runs of salmon and other wild foods. Evidence of their presence can be seen in the barabaras (housepits) still visible in the area. Captain Cook offers a wide variety of recreation activities from boating and canoeing, to birdwatching, agate hunting, berry picking, beachcombing, wildlife viewing, year round fishing and cross-country skiing.